Cube Entertainment - Notice - 신지훈 디지털 싱글 [Right There]가 발매되었습니다. 신지훈 디지털 싱글 [Right There]가 발매되었습니다. 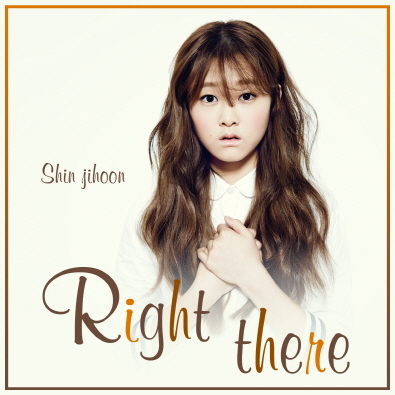 큐브의 막내 신지훈이 디지털 싱글 'Right There'로 데뷔하게 되었습니다.